With industry first new search features including radius, place and road search we help home buyers discover more areas and find their dream home quicker than ever before. And with larger (and unlimited) photos, viewing homes online or on your tablet becomes more enjoyable than ever before. 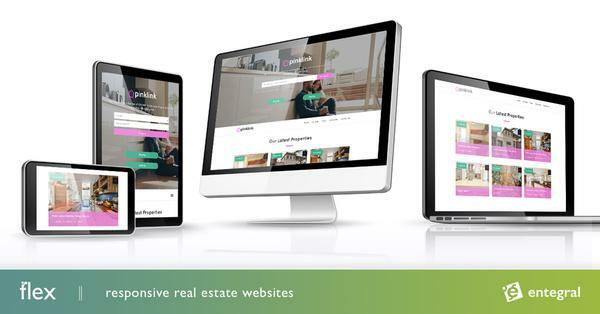 More awesome updates to follow throughout 2013 from South Africa's largest independent property portal. Watch this space for a detailed overview of the new website.